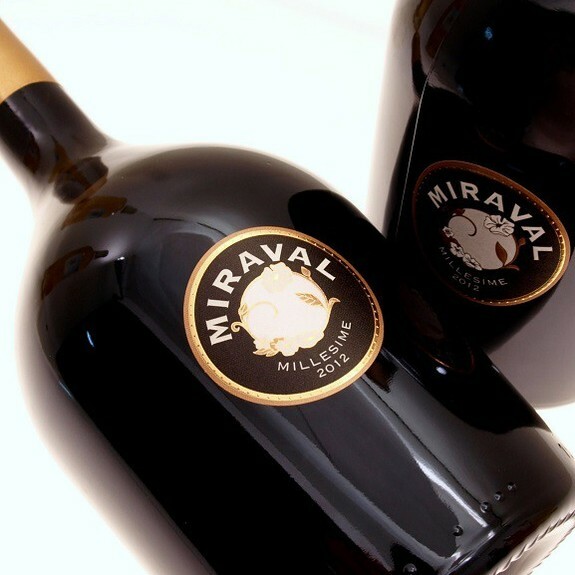 Château Miraval is a red wine from Provence supple and robust ! Miraval red has a subtle nose with grilled secondary notes and a mouth gives a complex made by spices and by red berries. Finale of this red Miraval calls a beautiful grilled meat. To be of use to temperature of cellar, between 16 and 18 ° C.
Red wine from Château Miraval must be opened half an hour before serving between 16 ans 18°c with venison or red meat. Brad Pitt and Angelina Joli bought Château Miraval in 2008 and produce Rosé wine, but also Red ans White wine. Since 2013, they have been associated to the renowned Perrin family, to benefit from the vinification competences of these experts !